Holding a Bachelor of Science in Pharmacy (honors), Noor started her career as a Medical Representative in the Pharmaceutical industry, and quickly moved on to business development and account management responsibilities. Within a few years, she realized that her interests lay in the learning and development industry, where she can impact many more through practical, fun-filled activities and learning experiences. 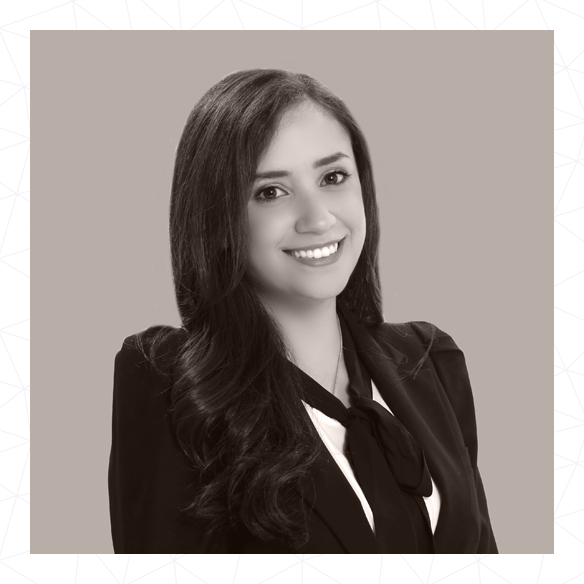 With over 10 years of experience in sales, communication and training, Noor enjoys applying creativity, innovation and firsthand experience into her learning interventions on sales, management, leadership development and employee engagement. She is married and has one son, and lives in Amman, Jordan.